Margery Richardson was born in 1959 and grew up in Needham, MA, and currently resides in Brookline, MA. During the winter months, Richardson works at Boston College, so most of her artistic output is during the summer when she works in the studios at Gateway Arts. 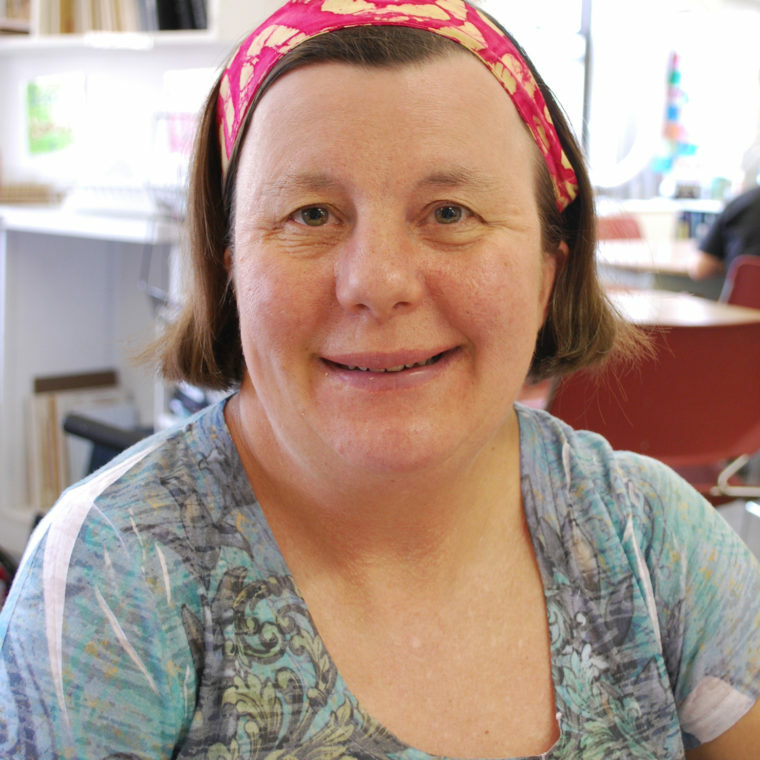 Richardson is a very enthusiastic and energetic artist and enjoys drawing, jewelry making, and working with clay. Richardson’s work has been exhibited in the Gateway Gallery.